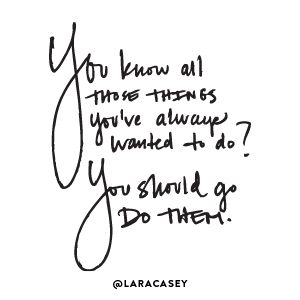 Can the life you never knew you wanted become the one you risk it all to keep? For Mallory, the main character of Lisa Wingates’ Firefly Island, it’s a question she’ll be forced to answer. As a 34 year old career focused congressional staffer, Mallory could not be more surprised and overwhelmed by the adventures of unexpected love, marriage, motherhood, and relocation from city to country living on a ranch in Moses Lake, Texas. Now having to deal with only one of those unexpected events can be a challenge but Mallory’s life is compounded by dealing with all four while attempting to adjust to life away from her beloved family and career. With her humorous escapades of killing vermin, interactions with the locals in Moses Lake, ventures in blogging and the mystery surrounding her husband’s boss Jack West, the story kept me laughing and intrigued. Ms Wingate takes readers on a tale of colorful characters, love, and mystery. And the way she masterfully paints with her words drew me into this story so much so I could hardly put this book down. 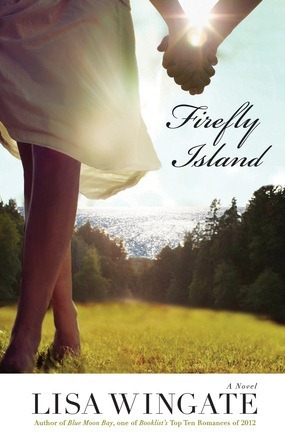 Apparently Firefly Island is book three in the Moses Lake Series; however, I have not read any of the previous books and didn’t feel that it was necessary to understand the storyline. This is my first time reading any of Ms Wingate’s book but after reading Firefly Island, I’m definitely putting her books on my TBR list. Enter today by clicking one of the icons below. But hurry, the giveaway ends on March 18th. Winner will be announced at the “Firefly Island Author Chat Party on March 19th. 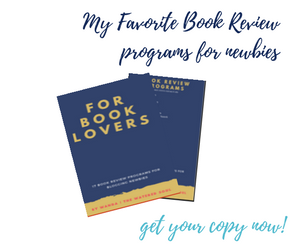 Connect with Lisa, get a sneak peek of her next book, try your hand at the trivia contest, and chat with readers just like you. There will also be many fun giveaways — gift certificates, books, and more! Don’t miss a moment of the fun, RSVP today. Tell your friends via FACEBOOK or TWITTER and increase your chances of winning. Hope to see you on the 19th! Disclosure: I was provided a complimentary copy from the publisher as a part of The Litfuse Publicity Tour in exchange for honest review. and letting myself be swept into the story. Reading your words paints that scene beautiful in my mind’s eye Jennifer. Sounds like the perfect spot to come away from all the noise for awhile. Hi Wanda! Sounds like a great read! Thanks so much for dropping by Tracy’s “Encourage 24/7” and commenting on my post. Have a wonderful day! It was my pleasure Michell. It’s always nice to connect with other women of God. Wishing you a restful evening. I’m adding this book to my list. I am behind on my reading and need to catch-up. This sounds like the perfect book for a lazy and relaxing day of reading. Thank you! My TBR list is getting higher and higher. I definitely enjoyed Firefly Island and finished it rather quick. It was nice change of pace.